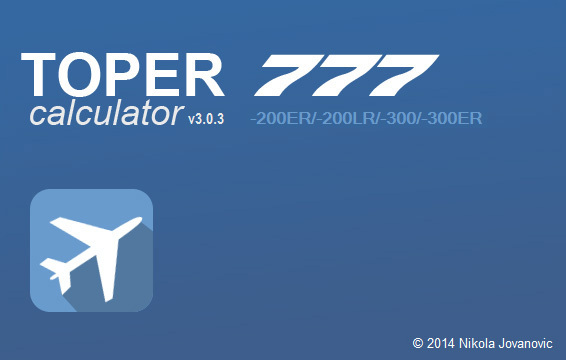 If you previously purchased TOPER CALCULATOR TOOL - B777 (TAKEOFF PERFORMANCE CALCULATOR) at simMarket, you are entitled for a free upgrade. Simply purchase the product and you will not be charged. NOTE: The special upgrade price will be awarded automatically, therefore you must be logged into your same account used to purchase the previous version! If in doubt contact simMarket support first! NO REFUNDS GIVEN! Warning: Chinese people should not buy this software because mainland China can not activate this software, even if using vpns. The funny thing is that the author can't help it. What a fantastic tool! To begin with, I bought PMDG's triple seven, initially the base pack only. 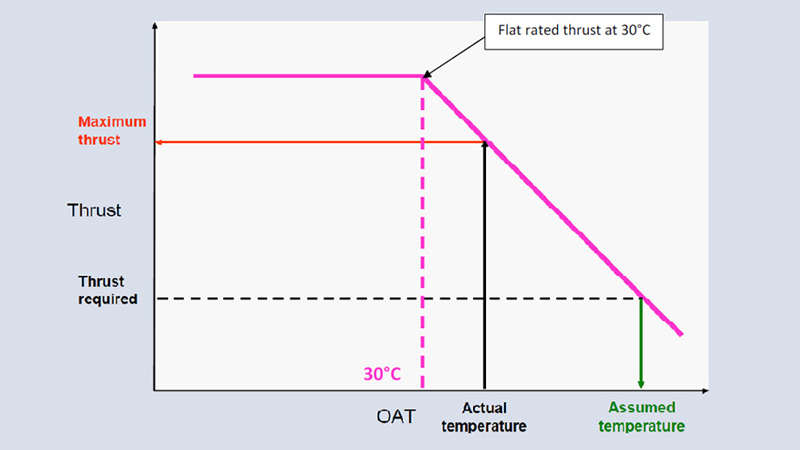 To calculate my flex temp and takeoff performance, I was using PFPX and TOPCAT until I invested in the -300ER expansion, which is, regrettably not supported by TOPCAT. 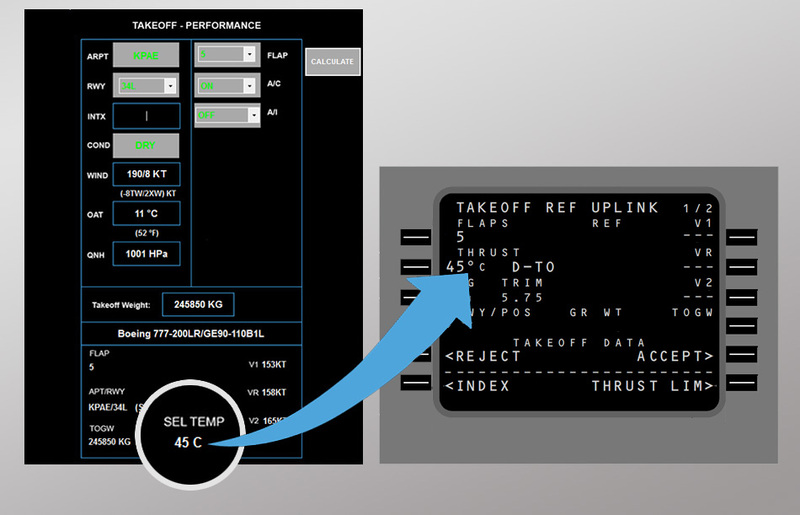 However I could not imagine using the airplane without proper takeoff (and landing) performance calculations so I started to look around what's available. This is how I came across TOPER. I started to use TOPER for the -300ER and right on the first use I encountered a bug which had to do with the "wet" runway option. Reported it to the developer - and behold, in less than 12 hours a fix - in fact an update - was released! TOPER is a very intuitive, easy to use and accurate tool, I have now been using it for not only the -300ER but also for the -200LR with absolute satisfaction. The product comes with its own airport database. Choose your 777 variant and whether you want metric or imperial units. 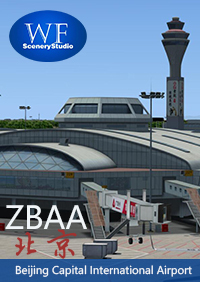 You can select not only any given runway but also the intersection for reduced field takeoffs. I found some airports have a outdated runway data though but no big deal as the database is updated regularly. Select your desired flaps, air conditioning, anti-ice settings, pick your planned de-rate, add your TOW and the program will take care of the rest. It will give you a flex temp and your V speeds. I have to mention too, that I really like the design of the user interface, nice slim look, spot on!  The developer behind TOPER is very helpful and it is obvious he is passionate about his product. If I could ask for something more that would be a dedicated 777-200F among the list of variants. 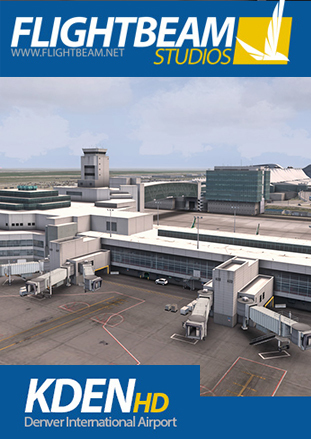 Be sure to check out FS Decel PMDG 777 which does the landing calculations for you, made by the same developer! I am very happy with this purchase, absolutely five stars, strongly recommended! 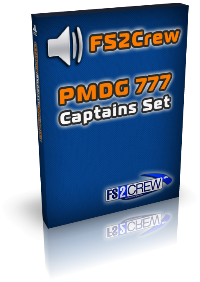 It's really handy it is working for all PMDG 777 versions. I really like it. 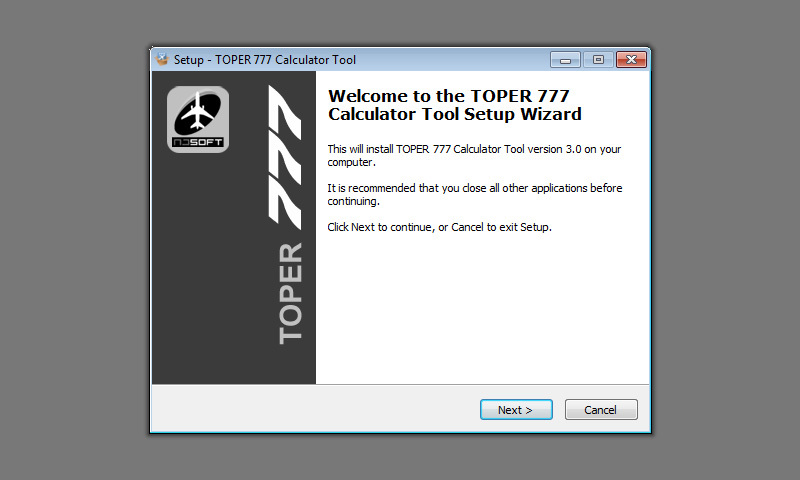 Fixed derate calculation is not supported, TOPCAT would be a better choice for 77L and 77F. 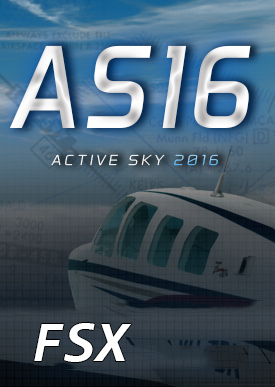 The product comes with its own airport database. Choose your 777 variant and whether you want metric or imperial units. 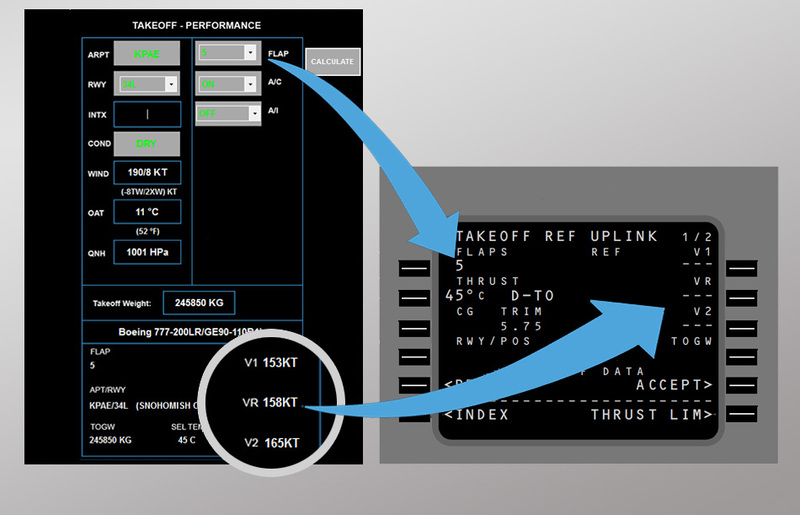 You can select not only any given runway but also the intersection for reduced field takeoffs. I found some airports have a outdated runway data though but no big deal as the database is updated regularly. Select your desired flaps, air conditioning, anti-ice settings, pick your planned de-rate, add your TOW and the program will take care of the rest. It will give you a flex temp and your V speeds. I have to mention too, that I really like the design of the user interface, nice slim look, spot on! The developer behind TOPER is very helpful and it is obvious he is passionate about his product. If I could ask for something more that would be a dedicated 777-200F among the list of variants. 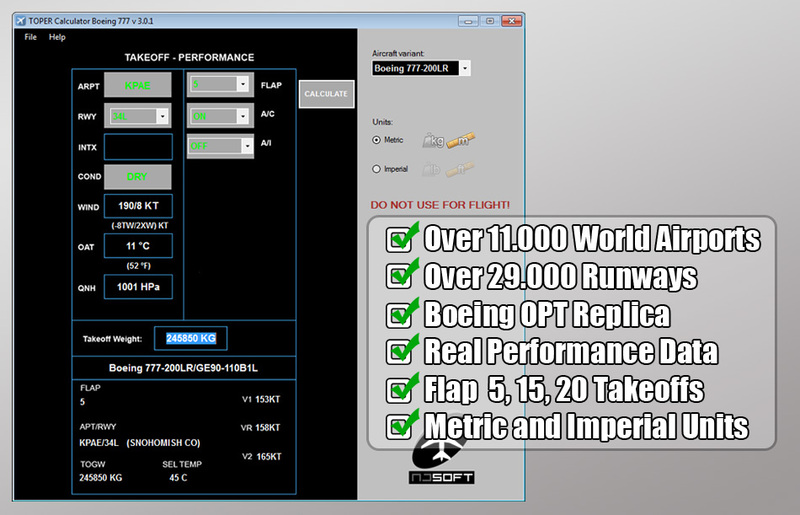 Be sure to check out FS Decel PMDG 777 which does the landing calculations for you, made by the same developer! 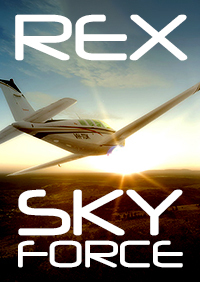 I am very happy with this purchase, absolutely five stars, strongly recommended!